Whiz Kids gets youngsters moving! One local librarian at Jerabek Elementary is known for making exercise fun. Her name is Ruth Burr, librarian and certified instructor. She teaches aerobics to adults during the day and to kids in the afternoon. Whiz Kids was started by a friend of Burr in 1989, and Burr came on board around the early 1990s. 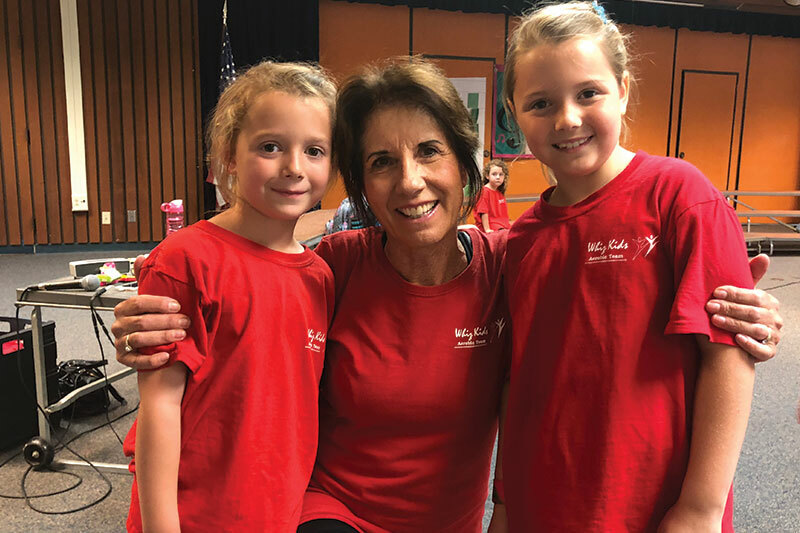 Now, Whiz Kids, an aerobic team and class for children, is independently helmed by Burr as her own venture. Whiz Kids is now a small operation with three classes taught personally by Burr. She has her two classes at Jerabek Elementary after-school, when it’s in session, on Wednesdays and Thursdays. 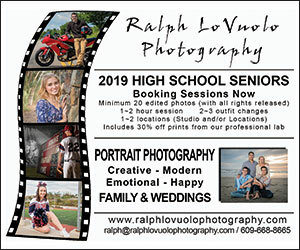 She also teaches a Tuesday class at the Scripps Ranch Swim and Racquet Club which is open to anyone, even those who are not members of the club. She teaches all her classes at Jerabek by herself. 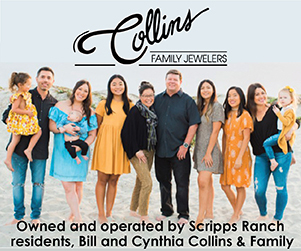 However, at the Scripps Ranch Swim and Racquet Club, she has about two or three teenagers that were in Whiz Kids when they were children who now help her out. These teens undergo a paid training program with Burr and they help her teach the kids in her Tuesday class. Burr started in this venture by teaching 10 children. Now she teaches about 90 of them. Whiz Kids’ target demographic are boys and girls ages 5 to 10 – kindergarteners through fifth graders. Burr’s main exercise philosophy for Whiz Kids is not at all about competition, nor is it about perfection. It’s more about getting the kids moving and, more importantly, having fun. “It really is a good avenue for children that maybe aren’t the greatest at sports, or they may not be the greatest at dance, but they want to do something and they want to feel successful,” Burr said. She teaches the children aerobic exercise skills based on flexibility and balance and dance routines. 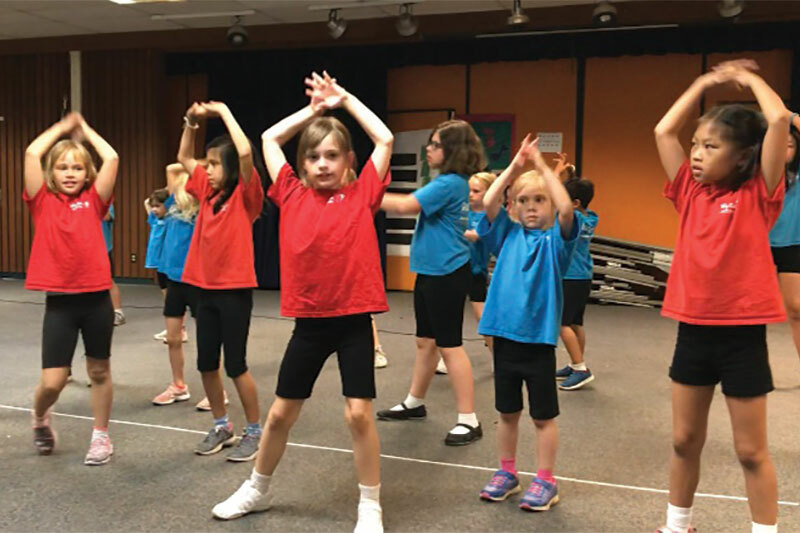 Burr added that Whiz Kids is all about wanting to increase kids’ concentration, self-confidence and self-esteem so that they can develop a love for physical fitness through aerobics and dance at an early age. For more information about Whiz Kids, contact Burr at Fit2goON@aol.com.